Guest Blogger | En Avant! In this special guest post, Nick Bosanquet, Emeritus Professor of Health Policy at Imperial College sets out ways in which transport support could be used to connect people to work and therefore to better health. There is a huge hidden problem of economic loss and wasted potential in the UK. At present 18 per cent of the adult working age population are out of the workforce permanently and another 7 per cent are unemployed. This is the great health divide. There is a spiral of decline by which inactivity leads to worsening of health, poor diet and ever lower activity. Long term medical conditions affect those out of the workforce so that within a few years, levels of disability are 50 per cent in the inactive group. 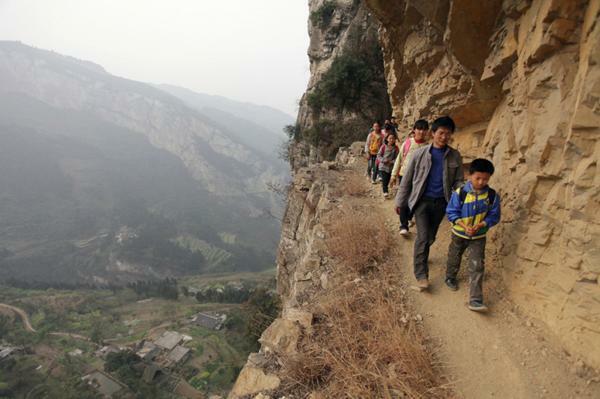 There is a great deal of misery and wasted human potential as well as higher mortality. Economic inactivity creates a major burden in the form of increased welfare payments and loss of output. If the inactivity rate were the same across the UK as in the South East—around 9 per cent—the net gain to the public sector would be £100bn in reduced support payments and increased tax revenues. If policy makers are serious about health inequality and poverty they have got to make a priority of providing assistance back into the workforce. 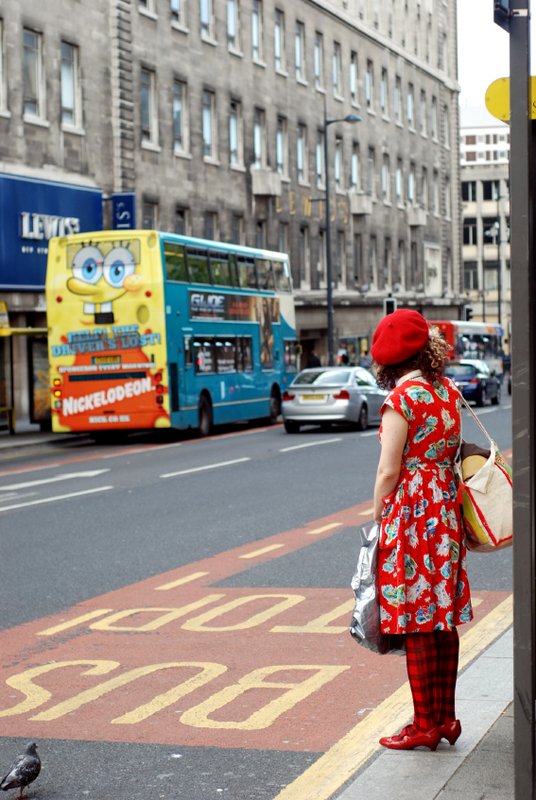 Given that around half of households in the lowest income quintile have no access to a car or van, support to connect to employment opportunities using public transport, cycling and walking should form a key component of this assistance. What might such a programme look like? Working in partnership with other sectors (including transport) the Department of Health, NHS England and the Department for Work and Pensions could develop special investment programmes for jobseekers including counselling and a special 12 week back-to-work rehabilitation programme. The programme would need to reflect the complex range of barriers to employment faced by each individual – from childcare to housing issues. From a transport perspective, the programme could, for example, include personalised journey planning support to broaden travel horizons and help people understand the range of opportunities they can reach using public transport, walking and cycling. It could also include three month back-to-work travel passes to help meet the costs of travelling to interviews and travel costs during the first weeks of a new job. The precise format of support should be informed by research into how people outside of the workforce view their main transport problems as well as by a consultation on the most cost effective means of providing transport support to jobseekers. 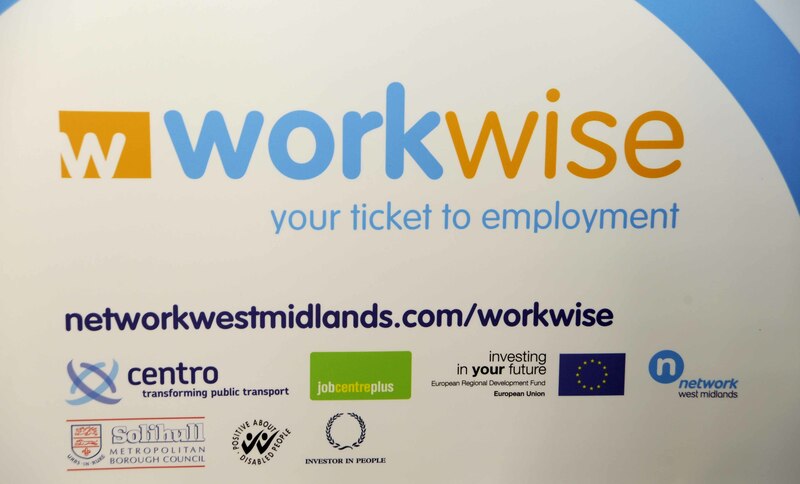 Such a consultation could draw on the expertise of PTEs who have a long and successful track record of developing local initiatives that help unemployed people into work by removing transport barriers (WorkWise schemes, for example). There is an opportunity for supporting these existing local schemes as well as further creative approaches which show how localism can produce results on an intractable problem that Whitehall policies have struggled with over the last 20 years. PTEs understand their local communities and the transport barriers they may face and are well placed to tailor interventions accordingly. These new back-to-work programmes could form part of a broader drive towards greater integration between the health and transport sectors. GPs now have more power though the Clinical Commissioning Groups, whilst Directors of Public Health have a ring-fenced budget for spending on public health interventions. These powers could be used to commission provision that supports people back into employment or encourages them to become more active through everyday activities like walking and cycling. There needs to be an organized drive across government on improving travel to work to assist more people back into the workforce. The next few years give an excellent opportunity to help those outside the workforce to share in the recovery. pteg has recently published ‘Options for Regional Rail – a review of ways to improve Britain’s regional rail services’ by Transport for Quality of Life (TQL). The report aims to widen the scope of debate about regional rail by considering whether alternatives to conventional franchising of regional rail services might offer greater benefits and whether these benefits are worth the potential risks and costs associated with deep reform. In this special guest post, the report’s author, Ian Taylor, Director at TQL, sets out the report’s findings. Transpennine’s profits in one year are twice the amount that Merseytravel spent to completely refurbish its entire train fleet when it took over Merseyrail. How could we end up here? Britain’s regional railways are the most highly subsidised portions of the railway network yet their operations are structured in a way that means large amounts of money flow out of them as profit. 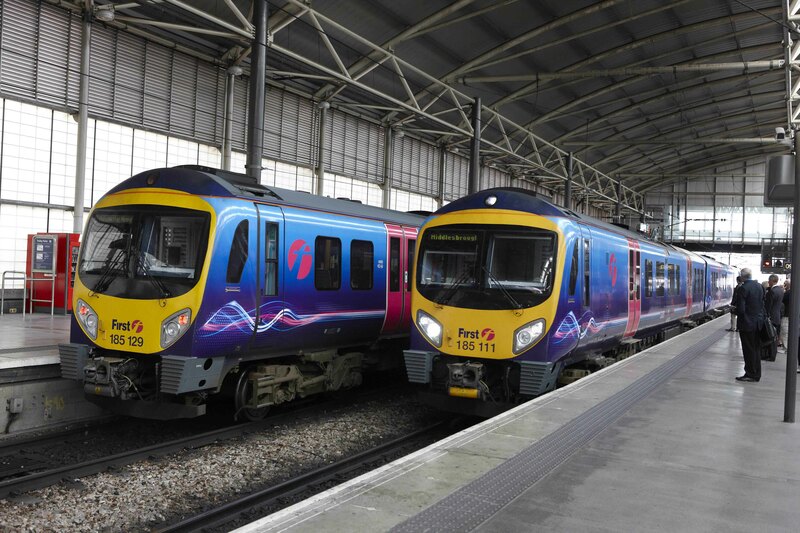 In its last reported year of operations Transpennine, the most extreme example amongst the train operating companies, took a profit of 24% – £68 million. Significantly, these kinds of sums of money are on the same scale as the amounts of investment that are urgently required for improvements to regional railways. So, for example, Transpennine’s profits in one year are twice the amount that Merseytravel spent to completely refurbish its entire train fleet when it took over Merseyrail. A further irony is that, whilst UK rail legislation in the form of the 1993 Railways Act prevents the UK Government or any regional public body from operating a railway company, a substantial proportion of the profit is extracted by the commercial arms of state-owned railway companies from other countries. So, for example, Transpennine is a joint venture with Keolis, a subsidiary of state-owned operator of French railways, SNCF and Arriva Trains Wales is a subsidiary of the state-owned operator of German railways, Deutsche Bahn. Even Britain’s Royal Train is hauled by German state railways – DB Schenker, a subsidiary of Deutsche Bahn. These public companies repatriate the profits for investment in their own railway networks. Too daft to be true? Sadly not. So our new report Options for Regional Rail attempts to stand back from the situation that we have arrived at twenty years after rail privatisation and draw up a sensible range of choices for the transport authorities in Britain’s regions and devolved nations, all of whom are faced with difficult but vital decisions as the political debate looks set to swing increasing responsibility for rail services in their direction. A key part of our work on the report has been to quantify the benefits that could accrue from changing the way regional rail is governed, considering the widest possible span of options. These range from modifications to the present system already underway in some regions and devolved nations right through to radical changes that would bring to Britain some of the high-performing features of railways elsewhere in Europe. The report looks at three key types of potential savings, related to governance of passenger train services, procurement of rolling stock, and efficiencies available from de-fragmentation of the railway. The figures that pop out of the analysis are big numbers. Foremost amongst these is a calculation that looks at the increasingly urgent need to replace and increase the aging and inadequate rolling stock on regional lines. This calculation considers the scenario where public authorities in the regions and devolved nations would use their competitive advantage of access to low interest rates to buy new rolling stock directly, rather than leasing it from private rolling stock companies who pay much higher interest rates and who take a substantial profit margin. For example, eight year averages for the three dominant rolling stock companies stand at 34%, 31% and 12%, including some years of the current economic downturn. The report calculates that if all the required stock to renew over-age regional trains in Britain was bought directly by public authorities rather than hired from rolling stock companies regional railways would benefit to the tune of an extra £184 million per year. To put this into context the report provides an explanatory hypothetical example of a small regional railway that is in need of a new train fleet, taking a system on the scale of Merseyrail, a network which is in dire need of new trains and actively investigating its procurement options. The example presumes that the regional transport authority cuts out both the private rolling stock companies and the private train operators by setting up its own train operator (or by contracting its train services from a nation-wide public sector rail operator, should one be available). The resulting annual saving comes out at 30% of the annual turnover of the operation – an astounding figure. These kind of numbers leave no question that it is important to bring consideration of radical changes in railway governance into the debate about regional rail reform. 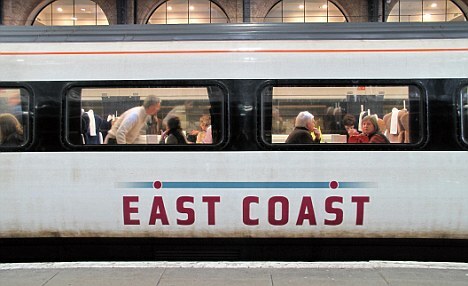 The amounts in question are at a level that can make a fundamental difference to whether a region’s train services appear affordable and financially sustainable or whether they become vulnerable to calls for cutbacks and higher fares, imperilling revenue growth and leading to the sort of downward spiral that has plagued Britain’s regional railway in the past. To back up our financial analysis we have also considered a range of examples from the UK and continental Europe. These come as quite a challenge to normal preconceptions because the dominant economic ‘narrative’ has so strongly presumed that efficiencies must necessarily stem from private competition that counter-examples have not received the attention they deserve. The British examples include bus companies that are quietly earning large sums of money for their local authority owners. Third sector not-for-profit transport organisations turning over many millions or even billions are also described. And then there is Britain’s least-subsidised train operator – the only one in public ownership (a result of emergency public takeover after failure by its private sector predecessor) – that has recently been proving itself a political embarrassment by earning so much for its Government owner. The continental case studies highlight the surprising fact, up until the Eurozone crisis, regional rail use in France under the much-maligned publicly-owned SNCF grew faster than regional rail use in Britain. Moreover, the French regions have been equipped with regional powers that have enabled them to hold level or even slightly drive down the unit costs of train services that they commission from SNCF. Conversely, Sweden which was the first country in Europe to experiment with rail privatisation, even before Britain, is shown to have experienced huge cost rises and other kinds of problems that mirror those in Britain. The Options for Rail report concludes by looking at a series of questions of immediate relevance to decisions facing regional transport authorities and devolved governments, considering exactly how excess costs can be driven out of the regional rail system. It shows that if there were appropriate changes to railway legislation, these authorities could realise huge savings for regional rail by running train services and buying rolling stock directly through a company within their ownership or alternatively using a third sector not-for-profit train operator. Some savings however, would still lie beyond the reach of regional transport authorities because they involve cutting out inefficiencies and excess costs that result from fragmentation of the railway network across many different companies. These inefficiencies apply to both train operations and rolling stock purchases. A national ‘guiding mind’ in the shape of a publicly-owned national train operator could therefore offer even greater savings to regional railways. Our report concludes that this could be entirely compatible with transport authorities in regions and devolved nations taking a much stronger role in how rail services are provided for their regions, the advantages of which are abundantly clear from where it has happened in Europe and areas of Britain. The key factor in making such a system work for the regions would be a set of powers that ensured that regions held the whip hand with the monopoly national operator, and the report lays out what these need to be, building on the recent experience of the French regions. 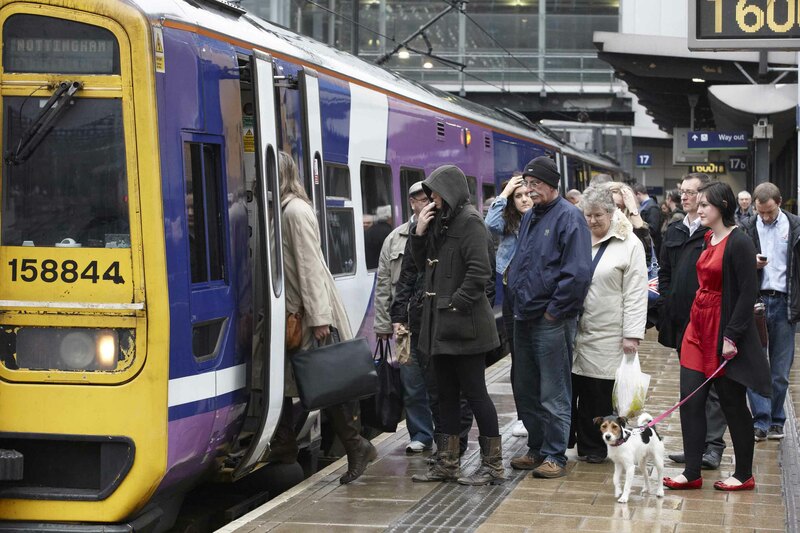 It is a critical moment for Britain’s regional rail networks. As the regions rise to the challenge of improving their rail systems they are faced with finding significant efficiency improvements. This appears a daunting prospect if consideration of potential improvements is limited to further modifications to the present system of railway governance. This system, despite multiple alterations over a twenty year period, has seen real-terms costs increase at a rate that has far outstripped the growth in rail services. However, the prospect appears much brighter if the discussion can be widened to include the more radical options that the Options for Regional Rail report shows can offer substantially greater opportunities to reduce the cost of running regional rail. Director, Transport for Quality of Life.